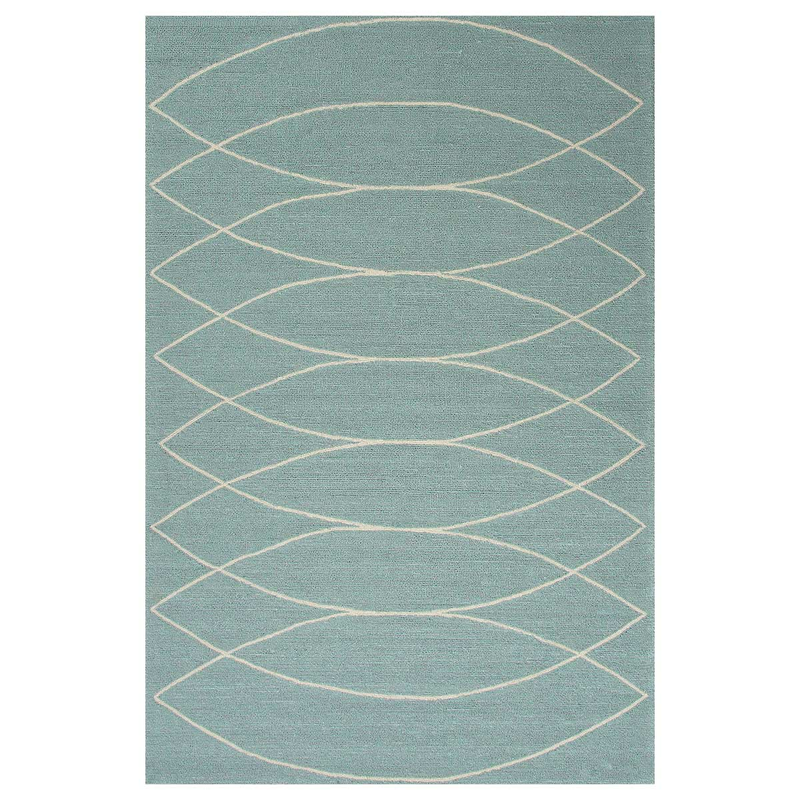 Add luxury to your room with the Grant Canoe Light Denim 2 x 3 Rug. This nautical area rugis accented with a sleek, contemporary look for true coastal style. For even more offerings, we encourage you to spend some time to view our comprehensive inventory of coastal area rugs at Bella Coastal Decor now.